Enjoy live music with Pete Lapp from 2:00–5:00 pm. 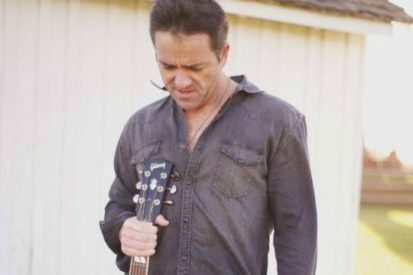 Based in Leesburg, Virginia, Pete is a singer and guitarist who specializes in acoustic interpretations of Classic and Alternative Rock songs. You’ll hear the likes of Bon Jovi, Bryan Adams, U2, Foo Fighters, Tom Petty, Rolling Stones, Johnny Cash, Mumford and Sons, and many more. Pete plays a vast array of restaurants, wineries, bars, and private parties, building a loyal following. Pete has an engaging stage presence. This, coupled with his up tempo versions of classic songs that everyone loves, makes him a performer not to be missed.